Naturopathy and Wellness programs offer you the chance to get back your health on track. Be it a stressed mind because of professional rush or toxins filled blood due to widespread pollution, Naturopathy has the answer for all the health complications. 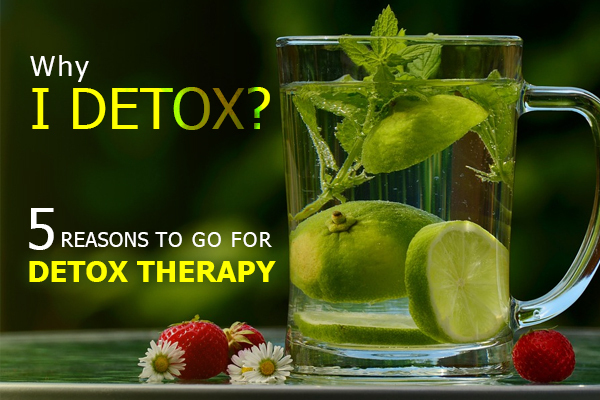 Naturopathy is the only solution to the problems caused by our fast-paced urban lifestyle. But contrary to popular belief, such problems are not limited only to metro cities. People in Tier II and Tier III cities are also experiencing the same problems because of rapid industrialization and pollution. 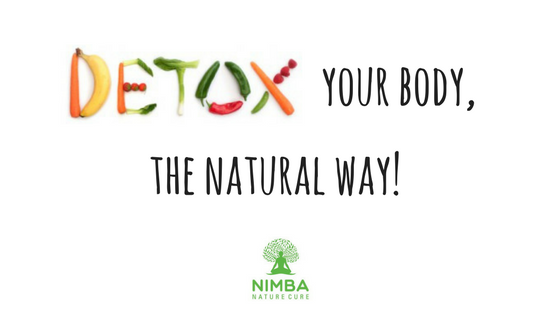 But Nimba Naturecure is here to give you a permanent solution for that! 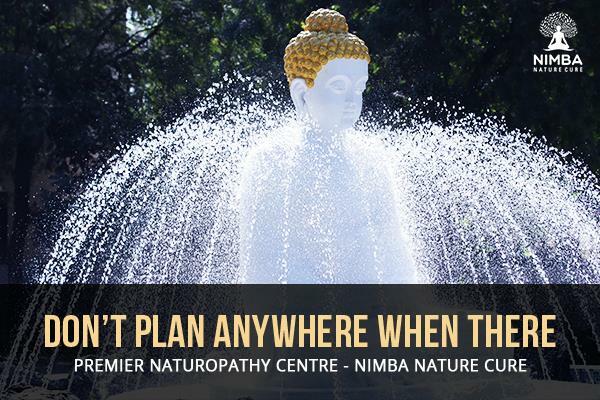 Experience the unique blend of traditional medicine systems with latest scientific herbal therapies at Nimba. 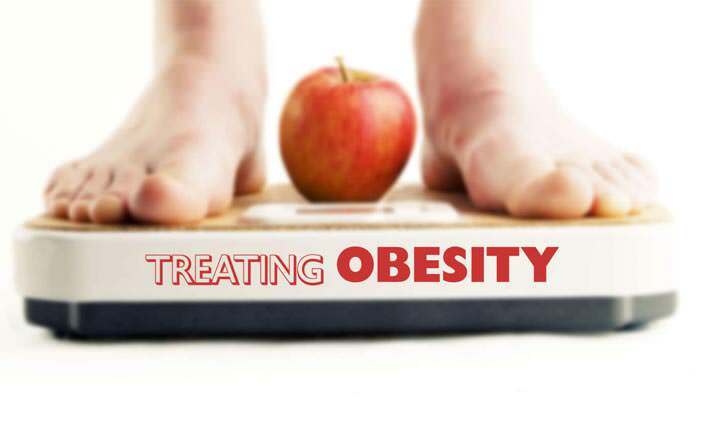 Here you can learn healthy lifestyle habits such as yoga, meditation, pranayama, and diet therapy which would bring about a health revolution in your life. Nimba Naturecure is one of the finest Naturopathy and Wellness Retreat in Gujarat and western part of India. Situated in the lap of lush green organic farms near Ahmedabad, Nimba offers you the peace of mind and body and soul. Avail the best naturopathy treatment in Ahmedabad, only at Nimba Naturecure. So why go anywhere else? Come to Nimba!